OPI Nail Polish, Champagne For Breakfast, HRH02, .50 fl. oz. 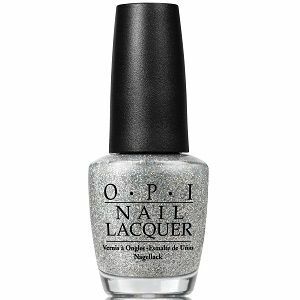 Slightly textured glitter topper with scattered silver holographic micro-glitter that dries to a matte finish. Best used as a top coat to layer over other nail colors.